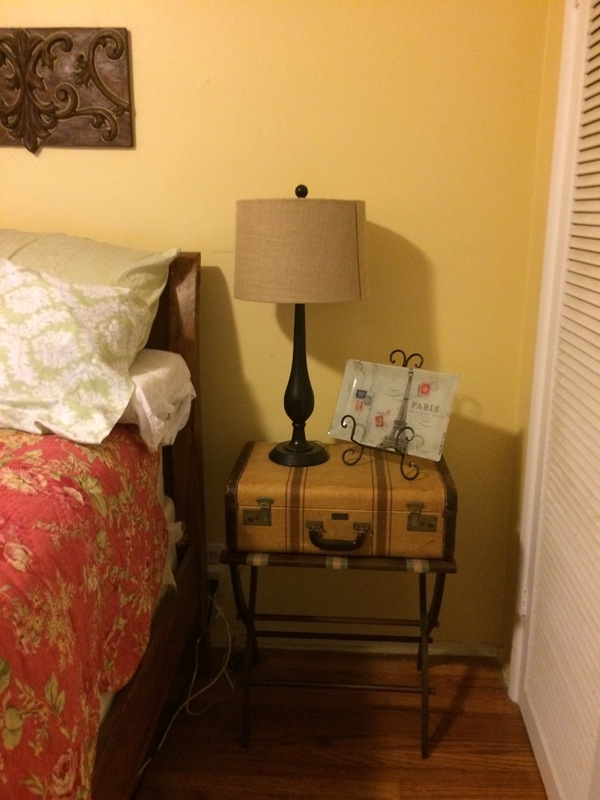 Every girl that has a travel blog should have a night stand made out of an antique suitcase. 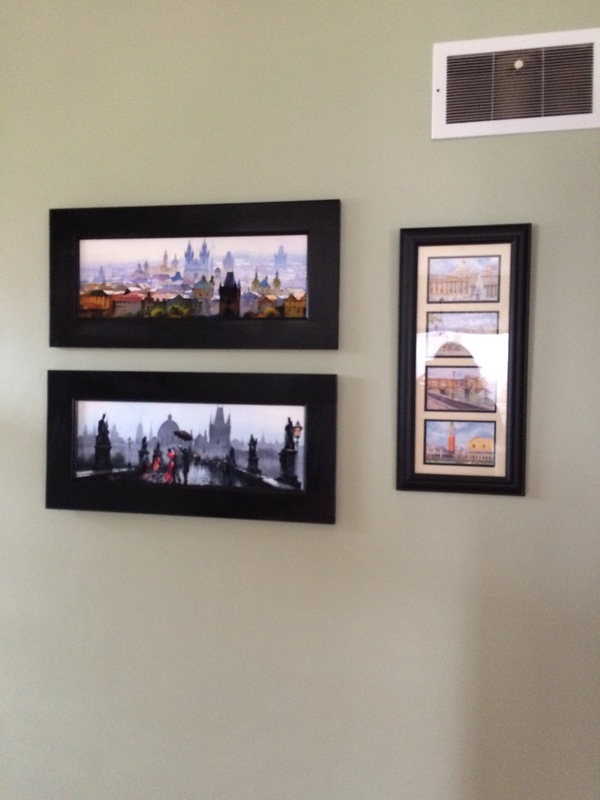 I finally got my Prague pictures framed and hung next to my Italy ones. I was so excited my dad custom made me those frames. It cost me $25 in materials instead of $170 each. 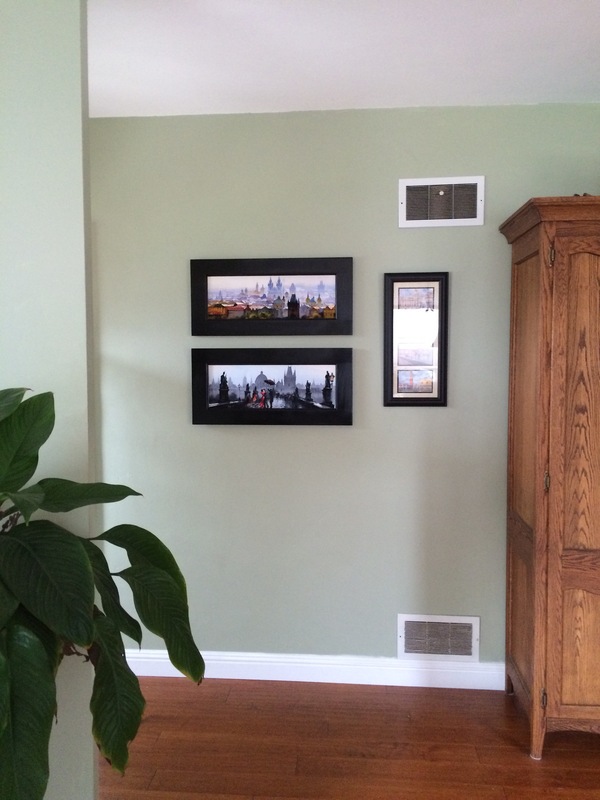 I am a frugal traveler and frugal decorator. I love the new night stand. 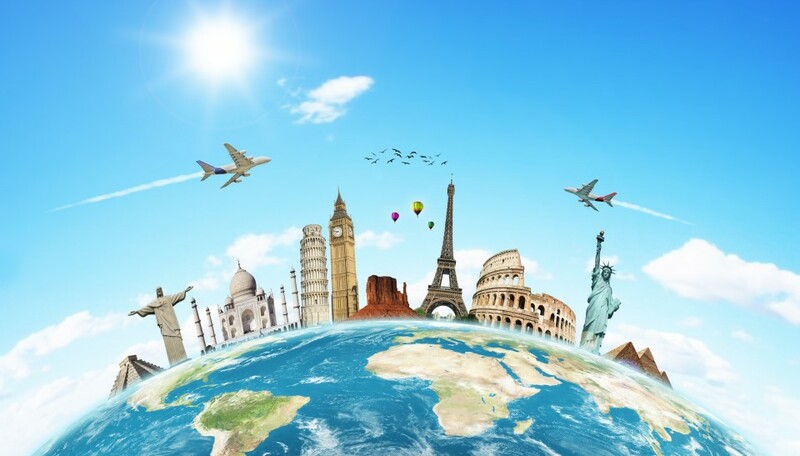 Totally suits you and your travels.